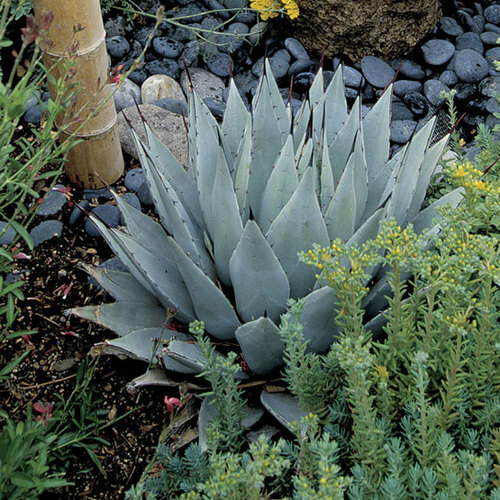 This enormous genus includes tens of thousands of cultivars from only about a dozen species. 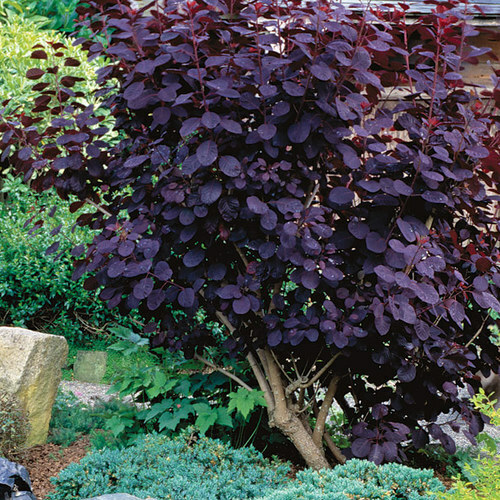 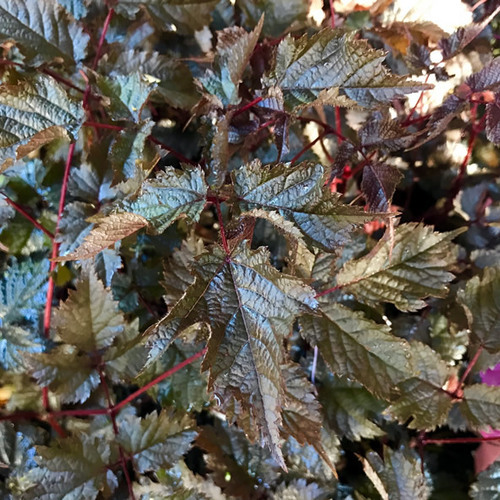 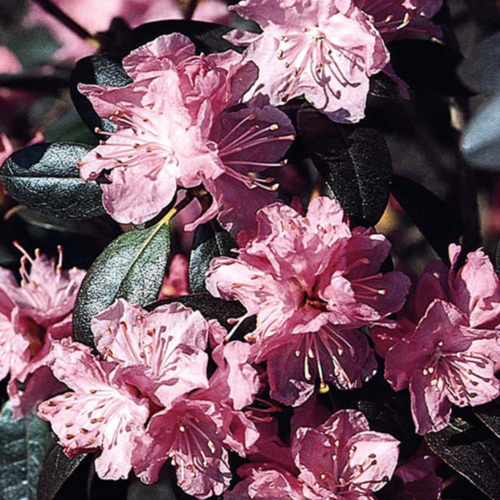 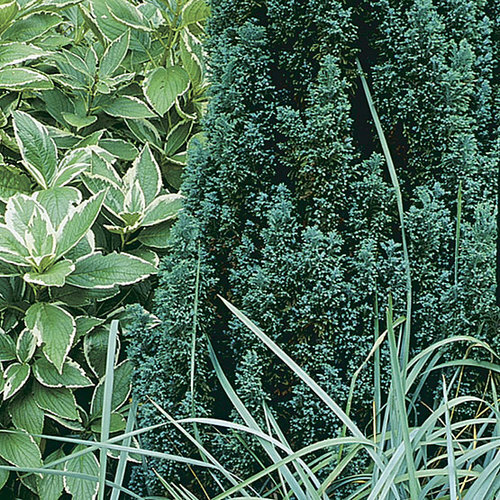 These plants are noted for their colorful, exuberant blooms in a wide range of colors and shapes from spring through summer. 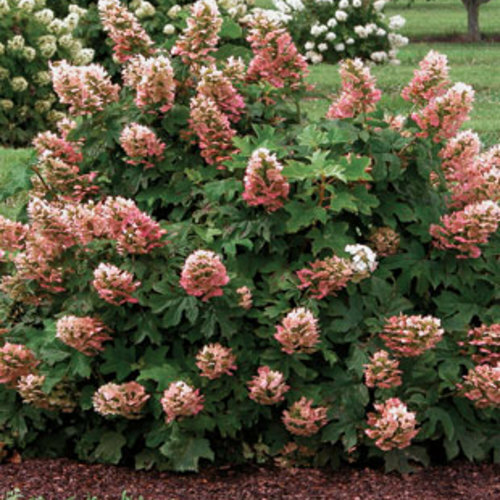 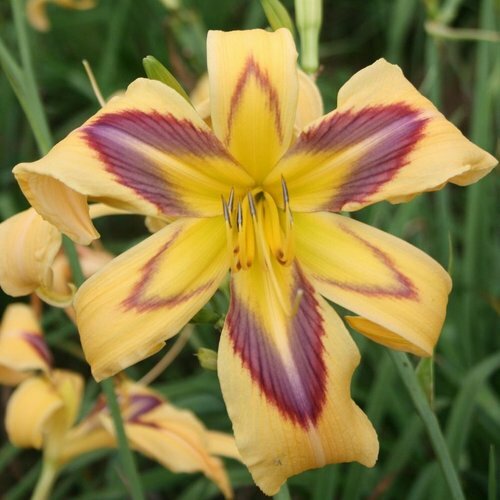 Noteworthy CharacteristicsA tough plant that is easy to grow and suited to a wide range of sites. 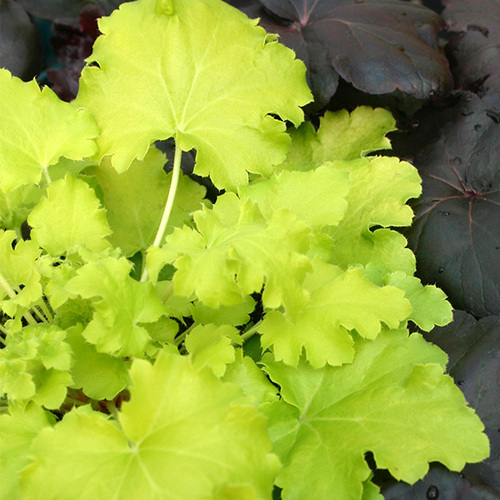 CareGrow in moist, fertile soil in full sun. 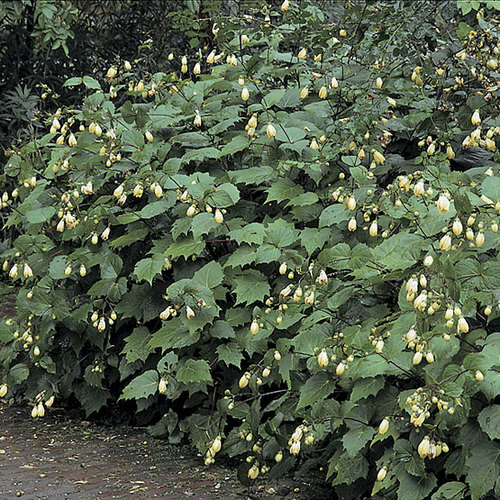 (Will take part shade with diminshed flowering resulting.) 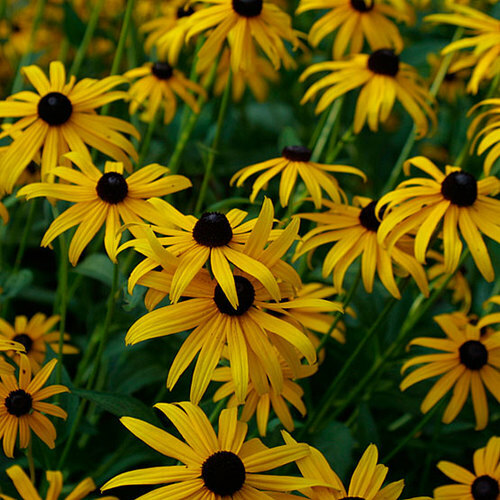 Divide every 3 to 5 years to maintain vigor. 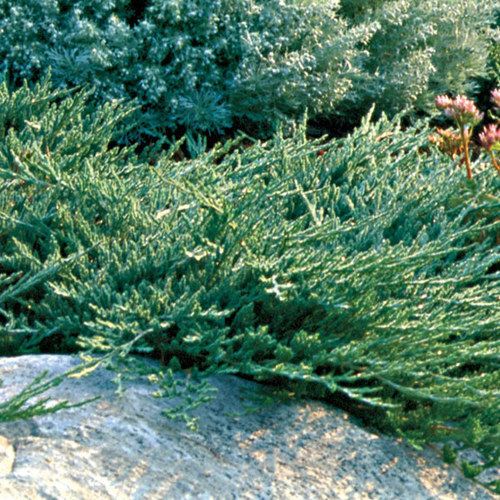 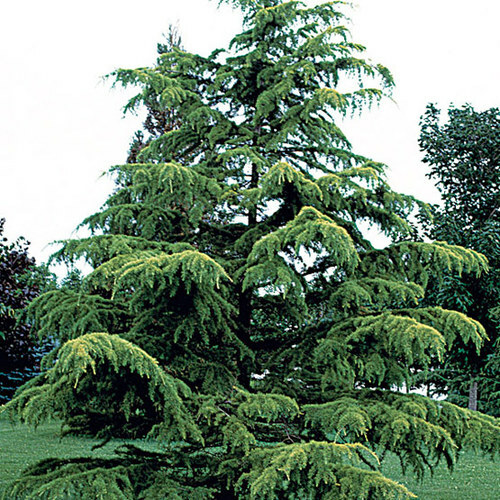 Plant evergreen species in spring. 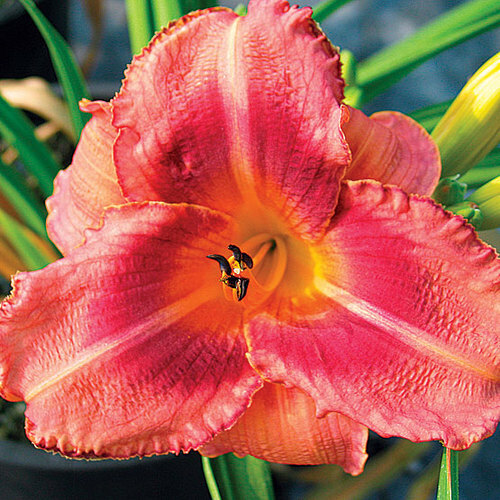 Daylilies are basically sun lovers. 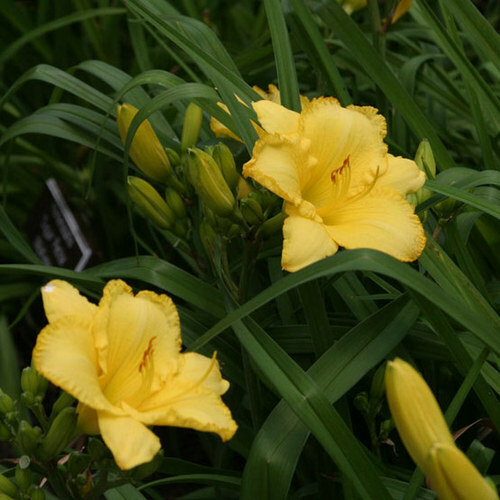 They bloom admirably in six hours of sun and will make do with less, but in the North, the more sun they get, the better. 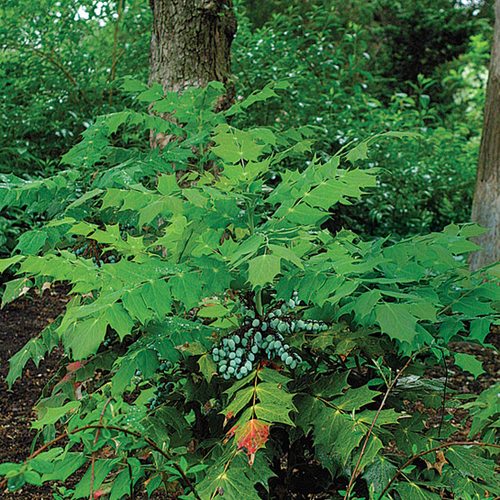 In the South, though, they appreciate protection at midday and do best under a high canopy of light shade. 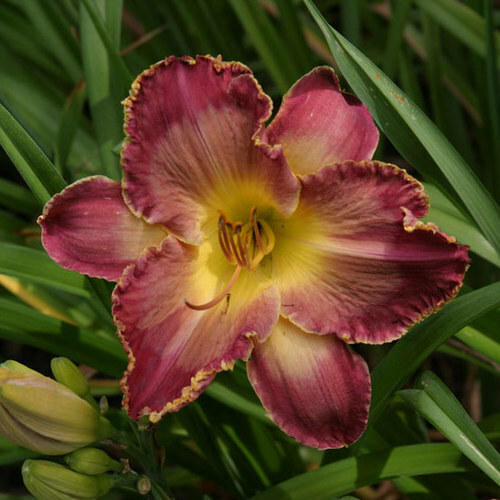 Daylilies thrive in USDA Hardinesss Zone 4 (–30°F) and south. 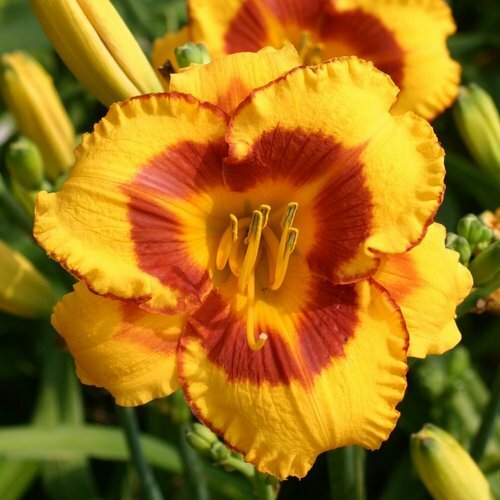 While daylilies will grow in ordinary garden soil and are not fussy about pH, they perform magnificently in soils that have been generously amended with organic matter—compost, rotted leaves, or well-aged manure. 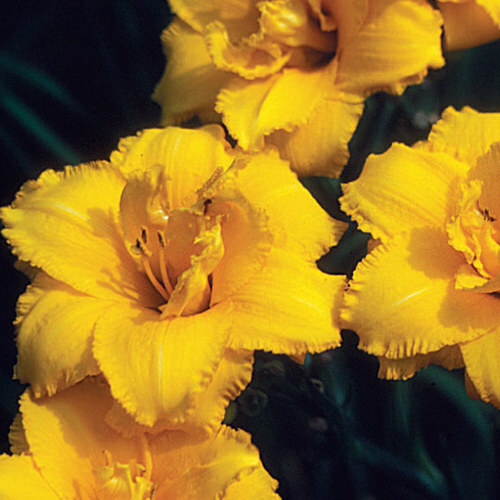 Moisture is the other key to growing really spectacular daylilies. 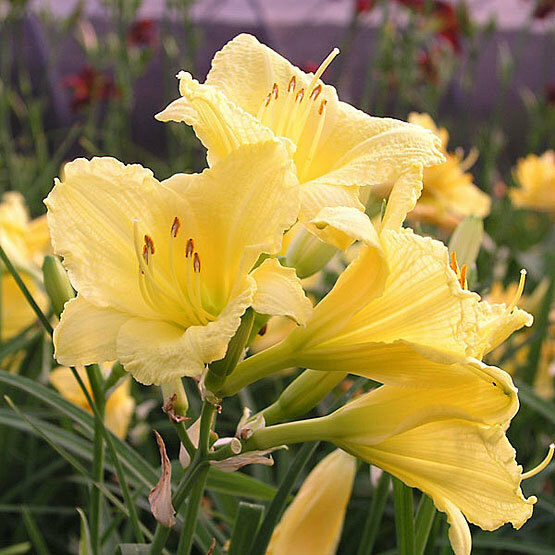 Although their plump storage roots keep them going in times of drought and guarantee survival, an abundance of water makes all the difference to the quality and quantity of the flowers. 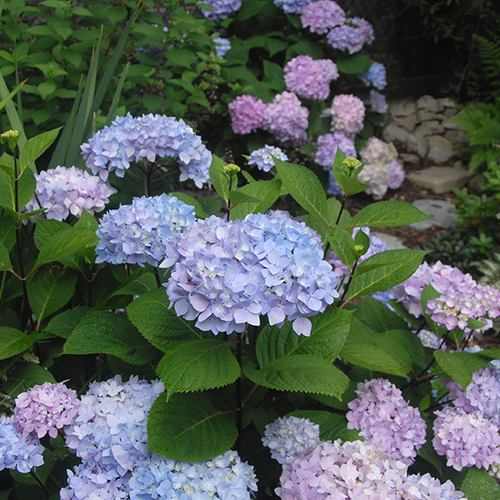 If nature fails you, try to provide at least an inch of water a week in the North, more in the hot South. 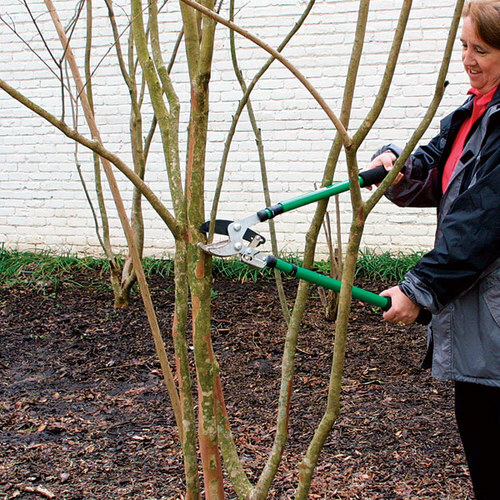 Mulching plants with shredded leaves or other light organic matter goes a long way toward ensuring moisture retention. 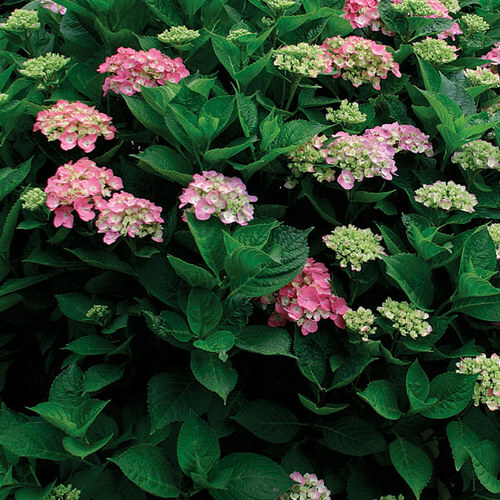 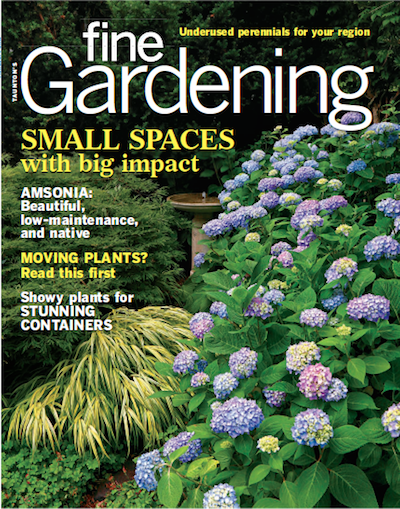 PropagationSow seed in containers in spring or autumn. 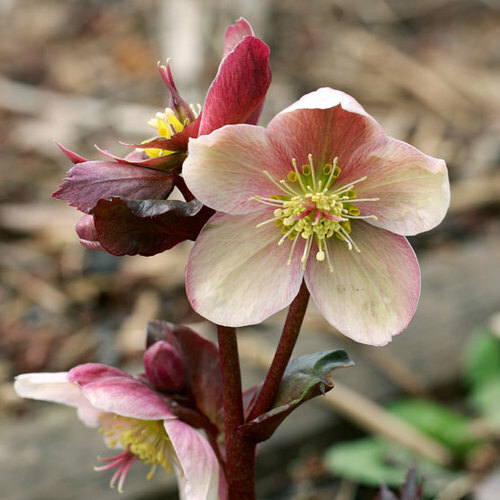 Divide in spring or autumn. 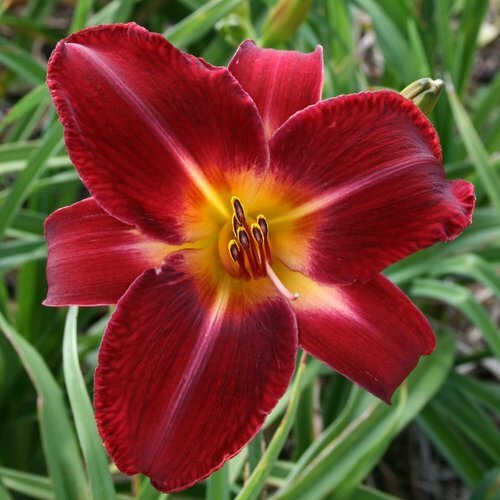 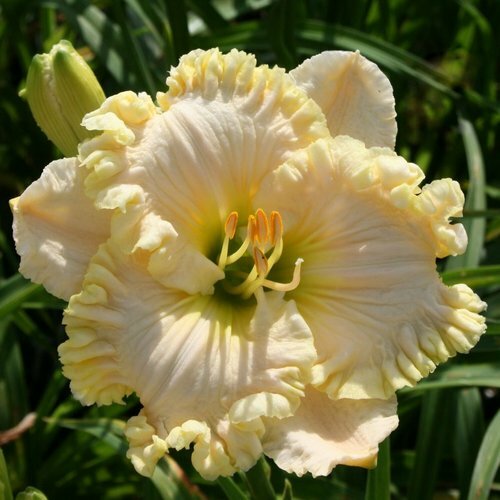 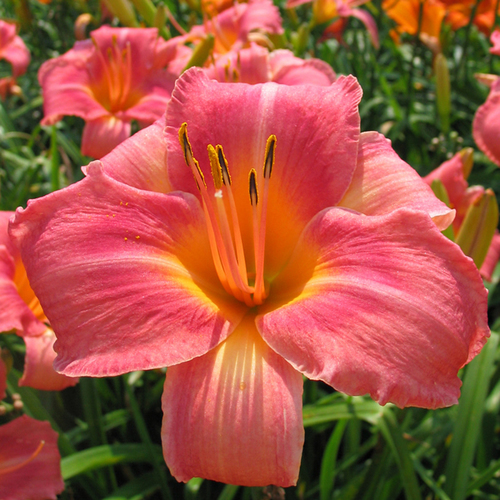 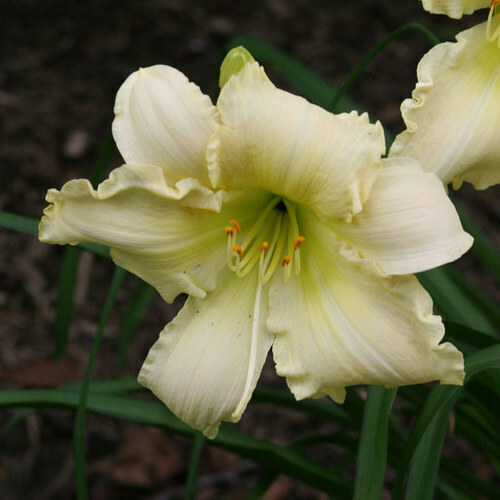 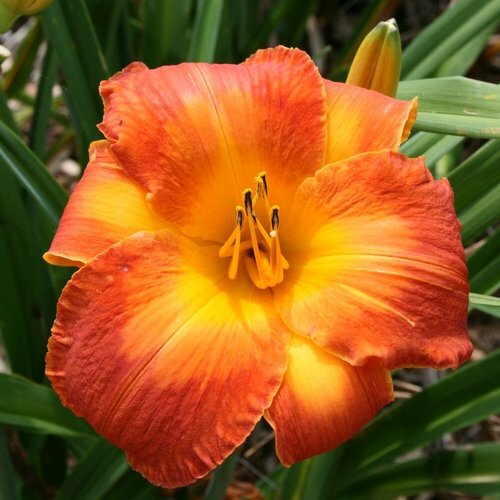 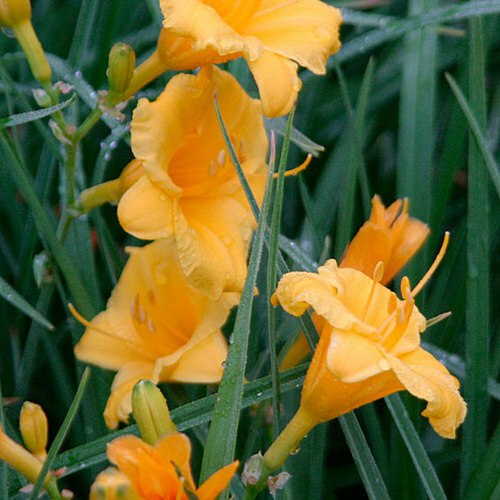 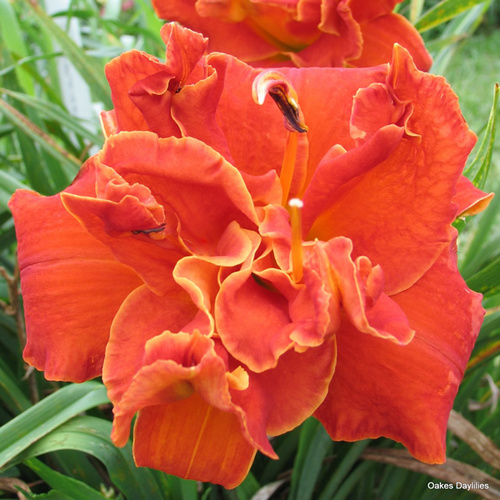 ProblemsDaylilies are strong plants and relatively pest and disease resistant. 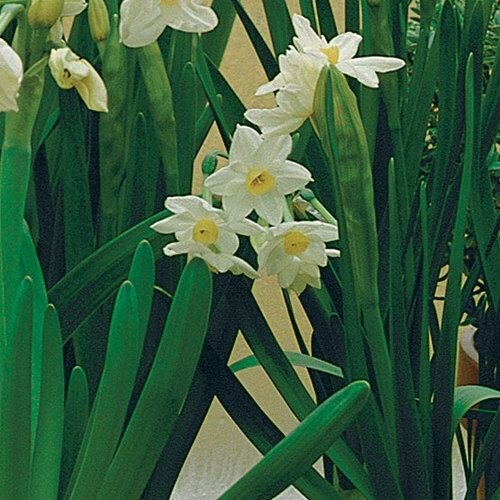 Some minor damage from sucking insects like aphids and thrips. 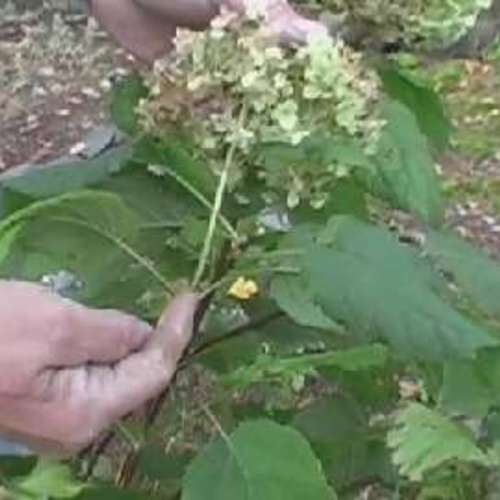 Slugs and snails may damage young leaves. 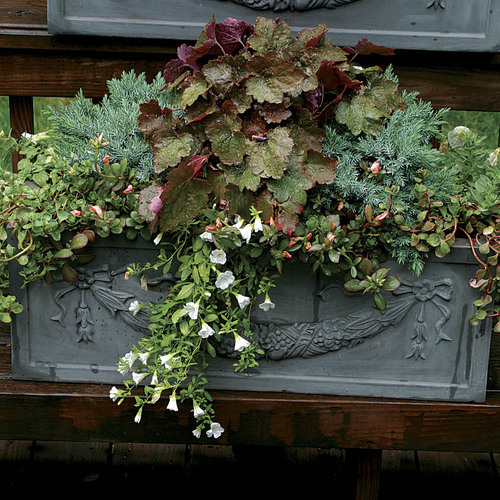 Rust is possible.